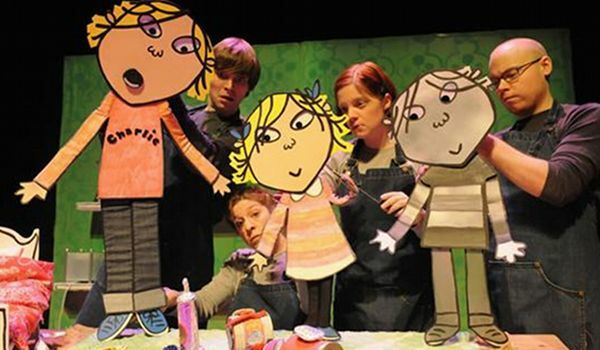 A much beloved children’s tv and book series is coming to Sydney Opera House in a stage show to captivate young and old! I can’t tell you how many times I’ve read I will not ever never eat a tomato ($9.95 from Fishpond) to my sons and how my voice miraculously mimics that of the narrator in the tv version! It’s just so infectiously charming that it’s little wonder Charlie and Lola has become one of the most popular series for children. 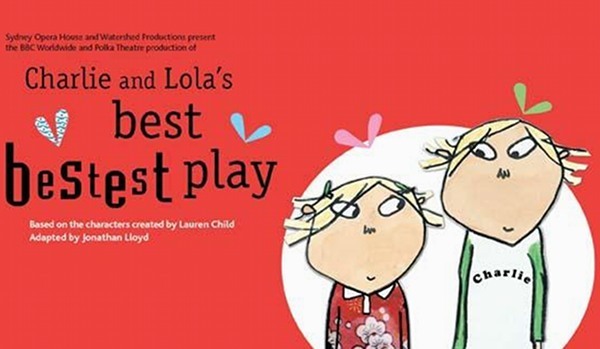 From 17 December come see Charlie and Lola’s Best Bestest Play and watch as the characters spring to life using puppets, live action and music. 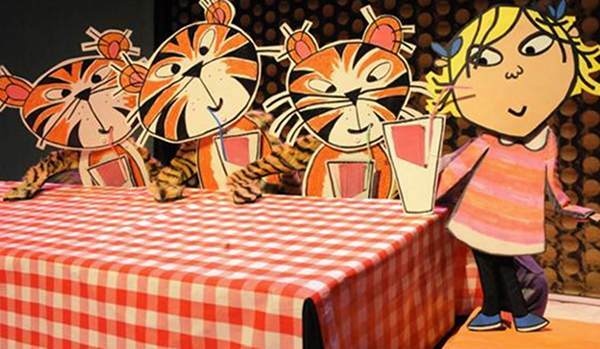 It’s ideal for children aged three and up who will be taken on a journey through the Charlie and Lola stories. Will Charlie ever get Lola to bed? Tickets are $29 each from the Sydney Opera House and the show runs until 30 January – the performances have been extended due to popular demand. What a delightful pre and post-Christmas activity!